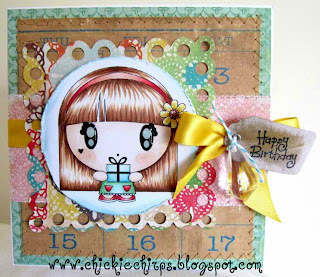 Arabella's sweet card features Gift Millie Digital Stamp. Lysa's lovely card features Lei Millie Digital Stamp. Thanks for stopping by! 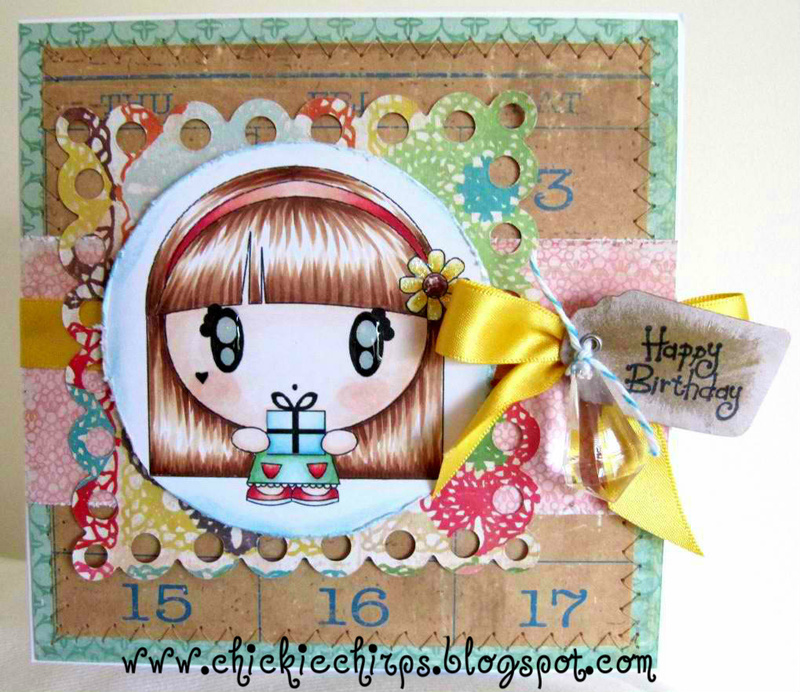 Both digital stamps are available at Karber Shop. 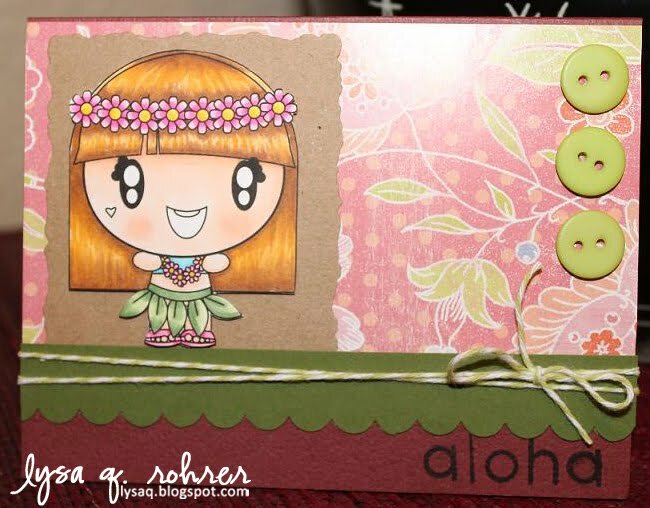 Such cute cards...these images are just ADORABLE!